There are many different ways of taking cannabidiol. There are capsules, tinctures, etc. With e-cigarettes becoming very popular lately amongst cigarette smokers, the use of vaporizers has also branched out into our world of natural health. 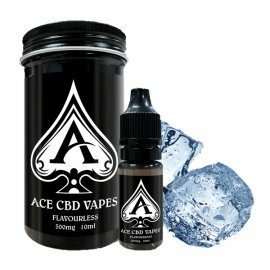 They are now counted as one of the convenient and beneficial ways of taking CBD. That being said, there are few factors you should look out for before buying buying CBD product in any form. There seems to be a lot of infographics online that give dosage information, but what you need to remember is that everyone is different and metabolisms vary. Like with all news things, be reasonable and start small, working up the dosage based on how you feel until you find the desired effect. 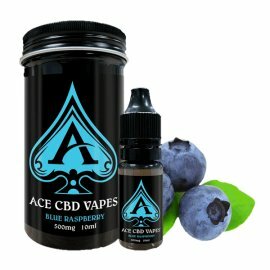 Like all new things relating to the vape world its open to abuse and unfortunately there are a lot of of CBD producers who are using synthetic CBD so be very careful when buying cleverly marketed CBD vape liquids as the quality and product could actually be harmful to you as unknown compounds etc are introduced to your body. So only buy from certified vendors or make your own to be sure of the quality. CBD There are 6 products.